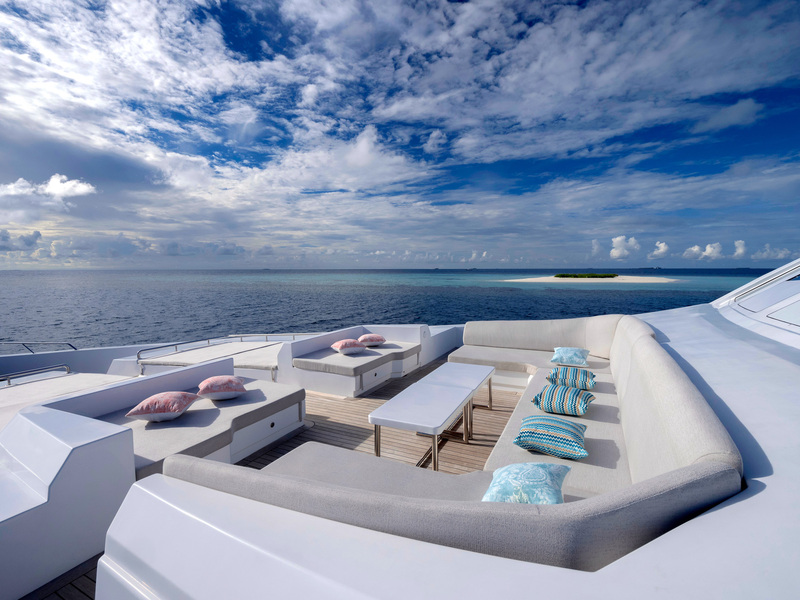 The ultra-modern, beautifully furnished Sea Rex offers the ultimate surf charter experience in the Maldives. No matter if you’re a group of expert shortboarders hunting for high-performance, barreling reef breaks, fun loving longboarders looking for long, cruising walls or families in the hunt for a mix of waves and other aquatic activities suitable for all ages, with an experienced captain, our knowledgeable The Perfect Wave surf guide and 12 crew members dedicated to making sure you have a trip of a lifetime, you know before you go that your every need will be looked after. 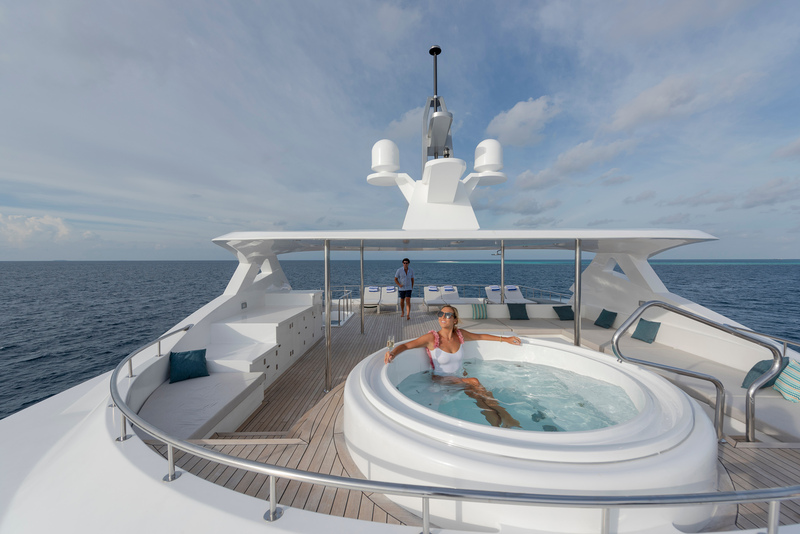 Built in 2017, this 38 meter (124’ 8”) vessel is a state-of-the-art motor yacht capable of welcoming up to 16 guests with all the modern amenities: spacious air-conditioned cabins with Wifi, a full bar and elegant dining room, multiple relaxing shaded lounge areas, an XL flat screen TV and surround sound system, a steam and aroma therapy room for spa treatments, a rooftop sundeck and Jacuzzi that’s also great for stargazing, and a teak deck for boarding at the back of the boat that’s also the perfect spot for sunbathing or jumping in the water for a swim. 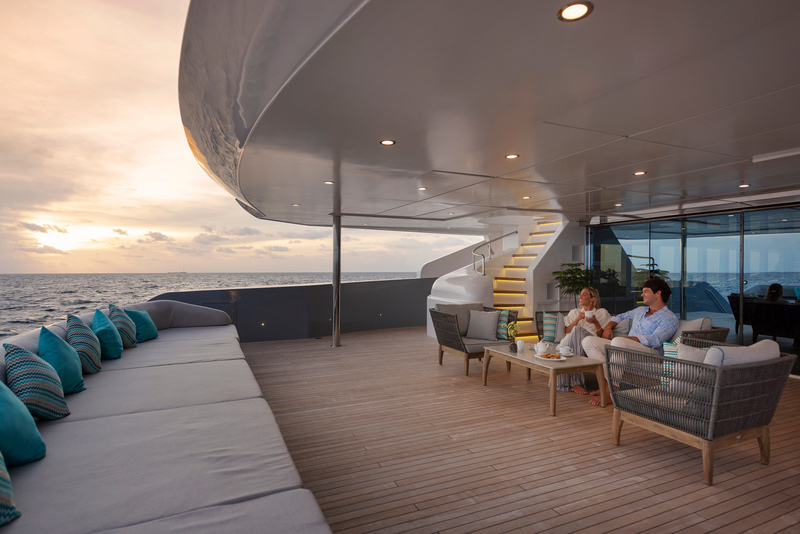 It goes without saying the entire yacht is a vantage point for stunning Indian Ocean views. The Sea Rex cruises the Male atolls searching for the best surf on offer at world-class spots like Cokes, Chickens, Sultans, Honkeys, Jails and lesser known but no less quality waves as well. Our surf guide will make sure you’re surfing the best spot on the day for your skill level. 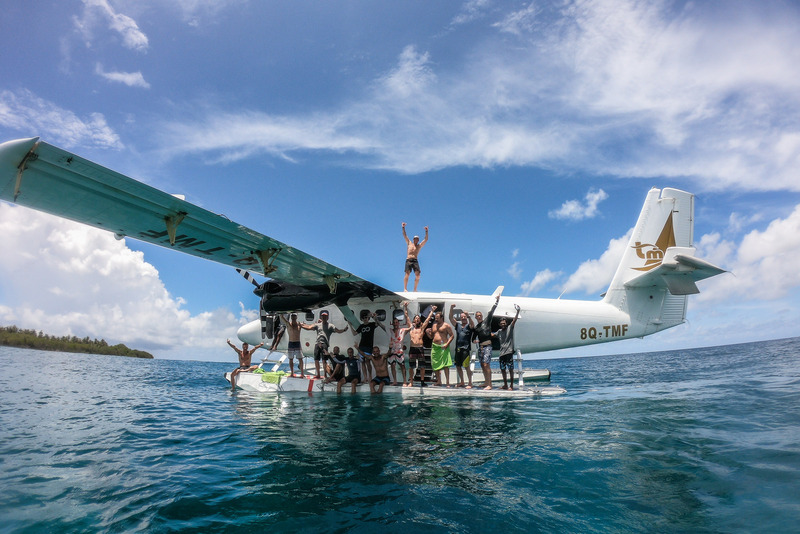 If the swell is pumping somewhere else in the archipelago we can even arrange to have a seaplane to take you there for the day. A perfect day aboard the Sea Rex goes something like this. 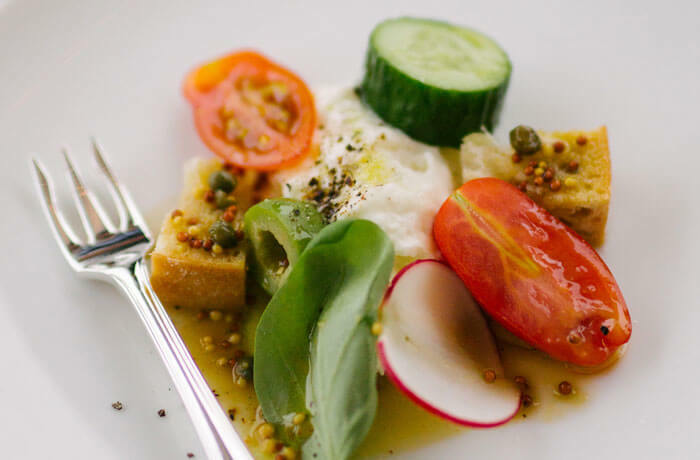 Up at the crack of dawn for a some nourishment from the scrumptious breakfast buffet while watching the sunrise over a line-up worthy of a center spread in a magazine. Slather on the sunscreen, chuck on your rash vest and wax up. Motor out to the break with the rest of your crew. Gorge yourself on some of the best waves of your life until the chef radios out to the tender that lunch is ready. Zip back to the Sea Rex for a delicious lunch and a bit of rest and relaxation before heading back out for the post-lunch session, which lasts for as long as you can paddle or until the sun starts heading towards the horizon. Once you’re back on the boat, time for a quick shower or just head straight to the bar for a refreshing drink or two before dinner followed by a coffee or a nightcap while discussing the best waves of the day with your crew and planning the next day’s sessions with the surf guide. Go to bed. Dream of perfect waves. Get up and do it all again the next day! When you’re all surfed out or for guests that just enjoy activities other than surfing, there are more than enough options to keep everyone satisfied. 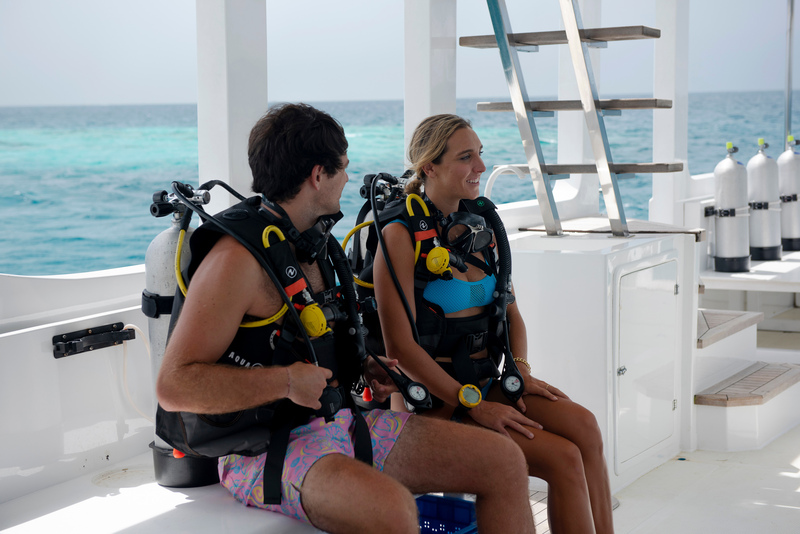 The Sea Rex is a fully equipped dive boat ready to explore the beautiful underwater seascapes the Maldives have to offer with either a pre-arranged PADI-certified dive instructor or just with a mask and snorkel. 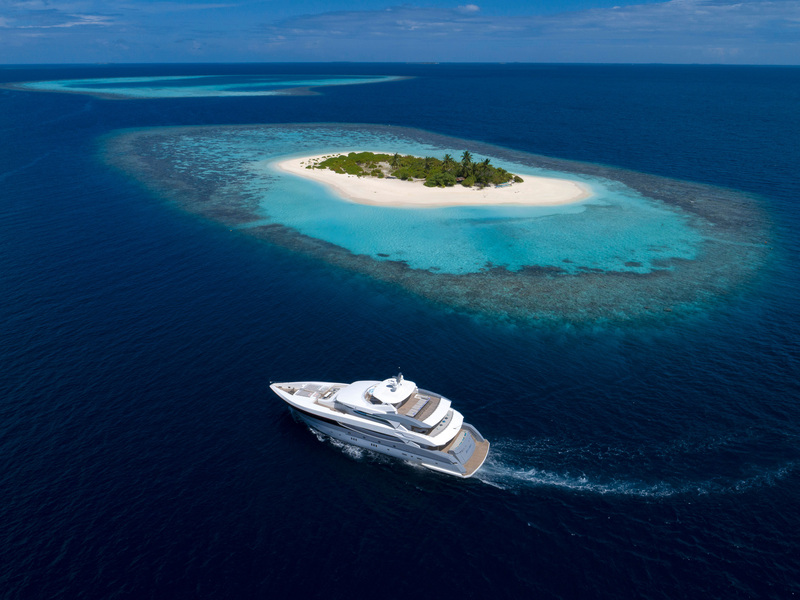 Be it a specially chartered big game experience or simply dropping a line off the side of the yacht after sundown and enjoying the show thanks to the underwater lights, the fishing in the Maldives is fantastic. 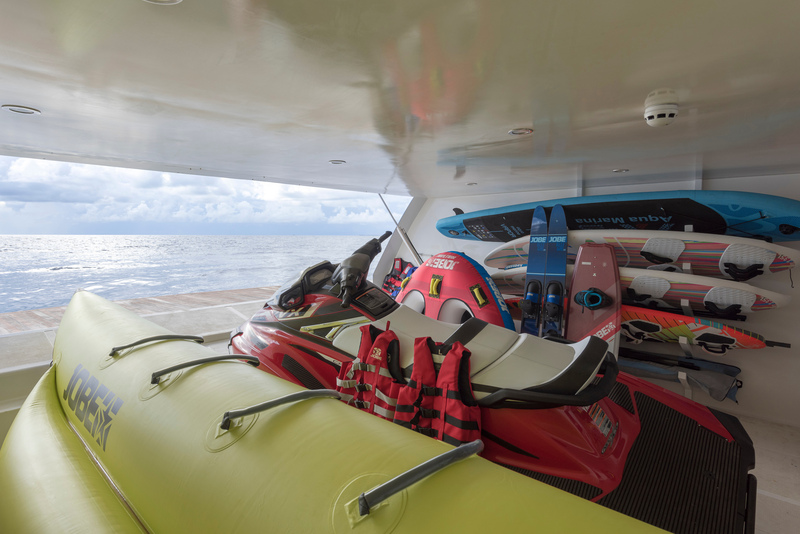 There is also a full array of water toys on board including ocean kayaks, windsurfs, wakeboards, SUPs, a four-person banana and fun tube that can be towed behind one of the two tenders, even a jetski upon request. 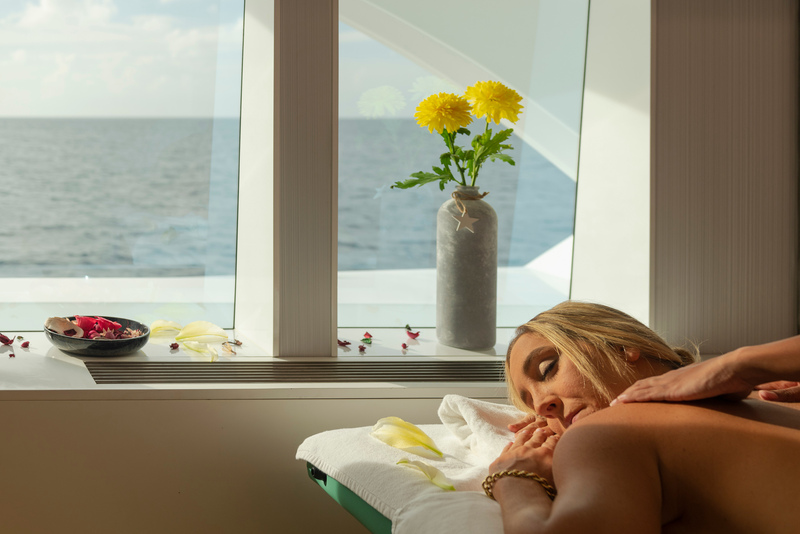 You can also visit inhabited and uninhabited islands for a taste of local culture or to spend a few hours taking in the natural beauty of the archipelago and enjoying a picnic in the sun. The dining aboard the Sea Rex is just as amazing an experience as the surfing. 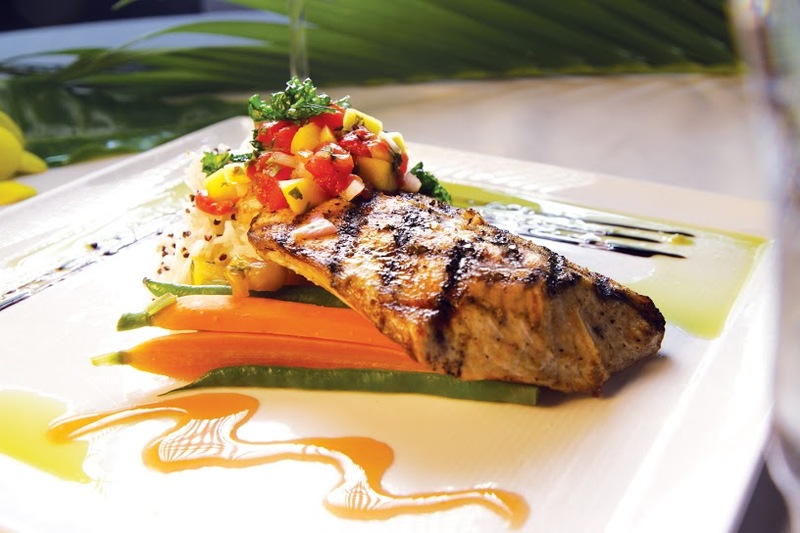 The cuisine is a mix of local and international delicacies, including any fish caught by you and your friends. 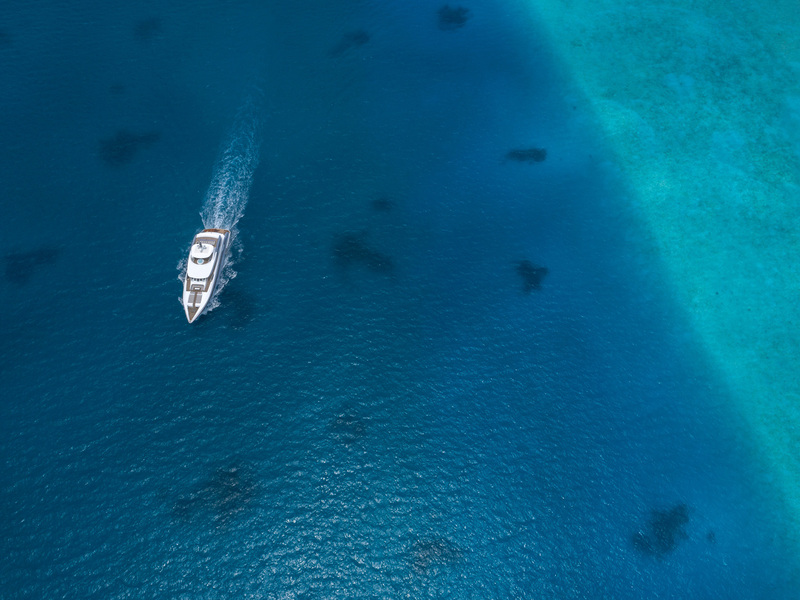 There is a barbecue on the boat, and a specialty of the Sea Rex experience is the beach barbecue dinner organized on a small virgin island gazing out onto an azure lagoon. Last but not least, the Sea Rex is not only one of the most luxurious surf charter experiences in the world, it’s also one of the most environmentally friendly thanks to modern technological solutions that have helped reduce fuel consumption, cutting emissions by 98% and an innovative sewage system to treat waste water before being evacuated overboard.